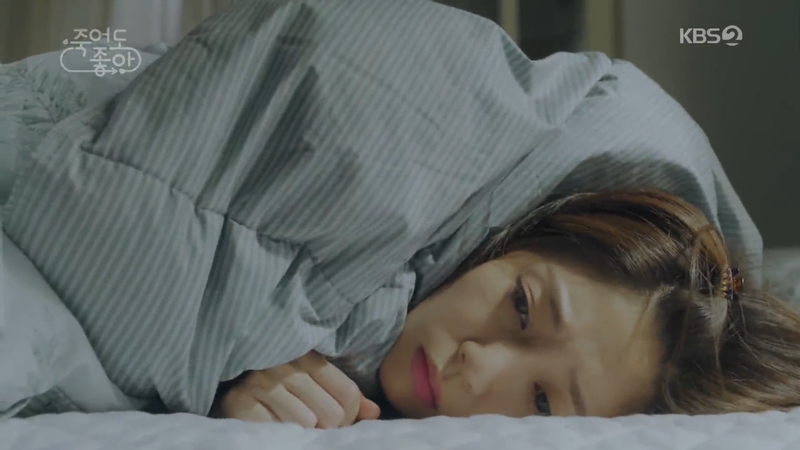 Lately many dramas have started airing yet my blog is void of Currently Watching articles praising them. For some reason many of the dramas that have started airing in these couple of weeks have proved impossible for me to watch. Not all of them were a catastrophe and I have some CW’s coming your way next week! Let’s start with the one that I couldn’t understand. Can anyone else remember the brilliance which was The King 2 Hearts? I have rewatched that series so many times. 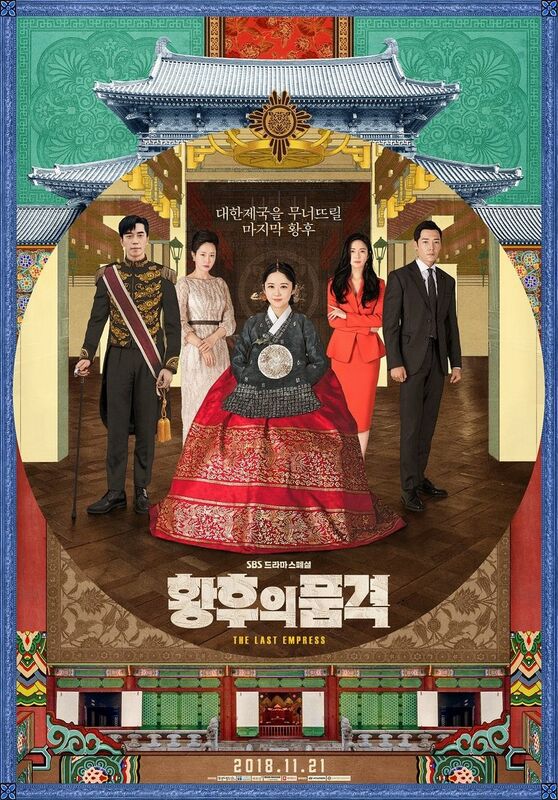 Like The Last Empress it was set in an alternate universe where Korea would still be a monarchy, but where The King 2 Hearts was amazing The Last Empress is amazingly bad. Even Shin Sung Rok couldn’t save this. I couldn’t even finish an episode with the confusing mix of genres and events mushed into it. We have a naïve girl hopelessly in love with the Emperor, who like his mother, is evil. He is then manipulated by a girl. We have another man whose mother is killed and after some cosmetic surgery and exercising becomes attractive and ventures to the palace for revenge. Then we had some terrorist and cringe worthy moments. No thank you. I’ll save my time for something that is actually worth watching. Another drama that completely managed to fool me. The name promises something exciting and some people seemed to be comparing this drama to Chief Kim another drama I liked. Unfortunately with this one that was not the case. 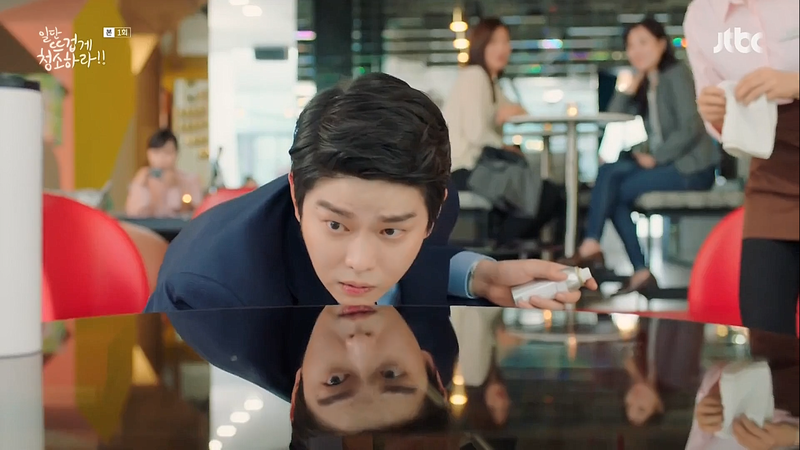 Baek Jin Hee was just repeating the same secretary role she had already done with Jugglers, and what the rest of the drama got from me was a meh. Uninteresting company politics and scheming with actors that don’t quite do it for me. No thanks. Okay now we are moving to some murkier waters. A germaphobe male lead and a female lead who doesn’t care about cleanliness at all. With a plot captured in one cliché sentence I was still expecting an interesting drama out of this one. However, that hope crashed in the first episode when all it contained was utter humiliation for the female lead. Can’t we move on from this cliché where she has to publicly suffer from all kinds of humiliations? Second problem I had with this was a surprise for myself too. The male lead, Jang Sun Gyeol, like I said suffers from fear of bacteria and obsessive compulsive disorder as well. Although these two diseases are often used in dramas and films for humoristic purposes somehow I found the portrayal here very uncomfortable to watch. Perhaps it is the purposeful use of his problems in trying to make the drama funny or the female lead’s life even more difficult, I don’t know, that’s just how it come off to me. This is an on going fight. A rich woman and a regular man meet abroad (read: different social class, countless difficulties ahead). 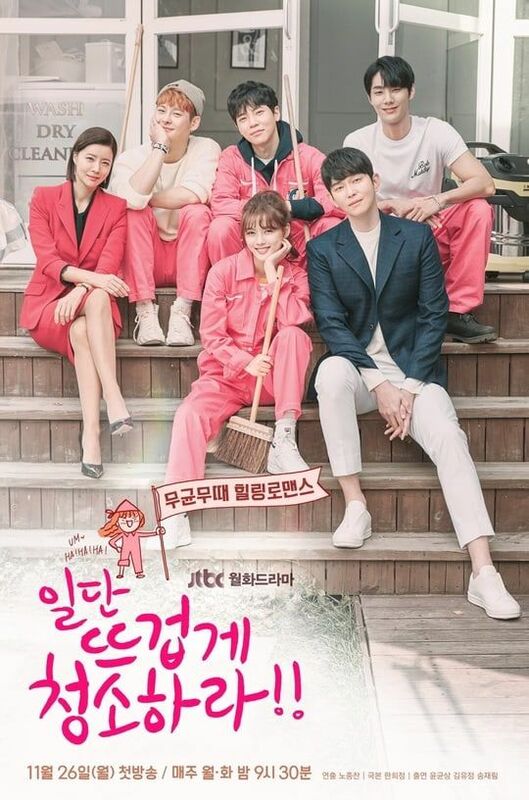 The first episode was more of a travelling advertisement than anything else and I can’t talk myself into watching another episode as the plot, Song Hye Kyo or Park Bo Gum did nothing to me. No interest, no excitement, no attraction. Nothing. For a moment I was losing all my hope with dramas starting now but I stumbled on two pearls. More on those next week. What are your thoughts on these dramas? I dropped Feel good to die too but after watching 11 episodes, I fast forwarded last episode and I was glad I stopped there. Didn’t try The last empress (heard its addictive) and Clean with passion (doesn’t look like I will like it.) And not interested in Encounter. Looks like you dropped many dramas on episode 1 only. It happens to me during kdrama slump. So, I only try to watch dramas I am looking forward to the most and after watching teasers. I check out others dramas to bing which I missed and got good ratings and reviews.